Design and constructed comfortably to fit the feet silhouette. "Cassidy fell in love with these gorgeous Champagne heels! They have a unique design, with just the right amount of sparkle. Just like Cassidy! The gorgeous champagne color will match well with just about anything in her wardrobe!" 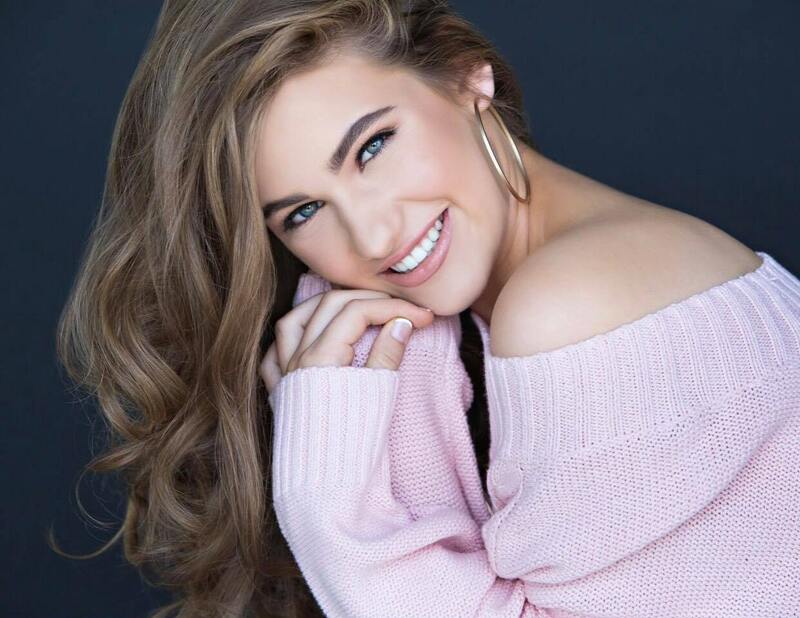 Cassidy Quinn has been involved in pageantry and community service for 9 years, creating her own non profit, called “little inspirations” which promotes kindness and offers opportunities for other teens to volunteer in their communities. Cecently awarded top 4 headshot in the world by pageant planet in the jr teen division. Cassidy just started her own YouTube channel ‘Cassidy Leigh’ where she creates child friendly comedic content for all to enjoy!